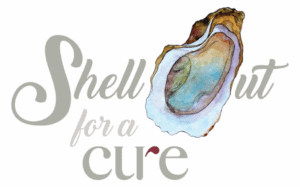 Join us for our 2nd Annual Shell Out for a CURE Oyster Roast on Thursday, February 28th at 6:30 pm at the Richmond Hill City Center. The evening will include all the oysters you can eat, heavy hor d’oeuvres, a cash beer/wine bar, live music, and a fun live auction. This year’s event will benefit CURE Childhood Cancer in memory of Alivea Cox and in honor of Malone Tompkins. Both Alivea and Malone’s families live in Richmond Hill. Let’s come together as a community and support local children with cancer and their families. Dress is casual.